For some, buying the right type of flooring for the house is probably more complicated than buying the house. There are different aspects to factor in, besides the aesthetic properties. Things like humidity levels, costs, and durability are just some of the factors you should be thinking about when you’re selecting a flooring system for a room, an apartment or an entire house. Thankfully, today’s market offers a slew of options for buyers and accommodates their particular needs and taste. If you want to learn how to navigate the extensive world of flooring systems and how to choose the one that benefits you the most in the long run, this guide is for you. Researching various types of flooring can seem like a daunting, tedious task. To make it easier for you to pinpoint what best suits your needs and preferences, answer these five questions before you start doing any more research into flooring systems. 1. What Is the Moisture Level in the Space Where You’ll Install the Flooring? This is the first question about flooring you need to ask yourself and find an accurate answer to. If you are planning to install floors in a bathroom or a basement where moisture is right at home, you will need to start looking into flooring systems tailored for medium or high moisture environments. 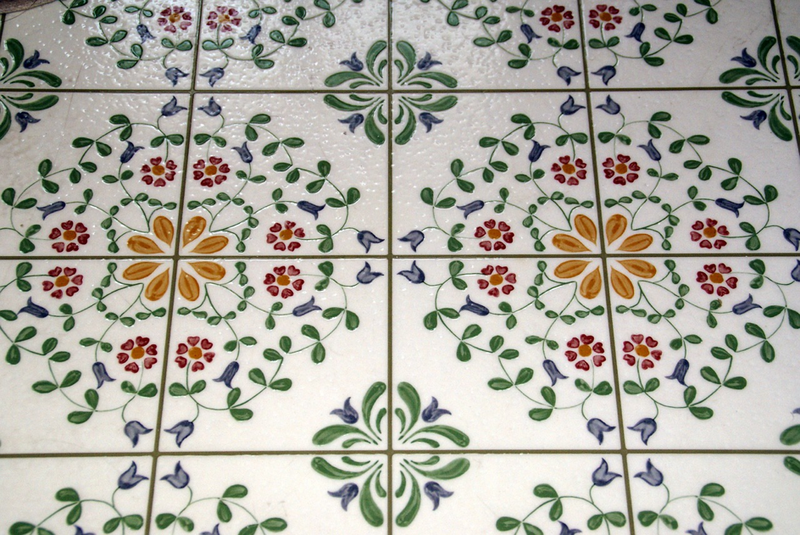 A few specific examples are porcelain or ceramic tiles, vinyl or even concrete. 2. Do You Need a Durable Floor for Your Kids or Pets? Having children or pets is another important factor to bear in mind when you’re choosing your floors. Parents and pet owners should opt for floors that have advanced wear resistance. You might want to stay away from solid hardwood which can scratch easily. A great alternative is laminate flooring, but you can, of course, look into carpeting, vinyl flooring or porcelain tiles. 3. What Budget Are You Working with? Flooring is calculated by square footage, so work out how much you are willing to spend per square foot. If you don’t want to spend a small fortune on flooring, you can still find great deals for laminate flooring and porcelain tiles. On the other hand, if you want to splurge and only buy the best of the best, you can start looking into exotic hardwood such as mahogany or Brazilian cherry. A generous budget also gives you access to premium vinyl flooring and luxury laminate. You can easily save a lot of money by choosing to roll up your sleeves and install laminate flooring yourself. However, if you have little to no experience, you’re better off leaving the hard work to the pros. 5. What Type of Maintenance Levels Do You Expect from Your Floors? If you’re dreaming about installing your floors and forgetting all about them (aka low-maintenance) then your best choices would be vinyl or laminate flooring. However, if you don’t mind tending to your floor’s needs once or twice per week, you can invest in solid hardwood. Keep in mind that in this case, you will have to cover heavily trafficked areas with rugs. There is a wide array of flooring systems to choose from available on the market. From different colors to various textures and patterns, it’s easy to feel overwhelmed by so many possibilities. The questions listed above should have helped you narrow down your search. The following information will help you even further, giving you specific details about each flooring option. This is the quietest flooring option that can be used in living rooms and bedrooms. Comfortable and cozy, carpets make a house feel more welcoming. This flooring choice is particularly suitable for small children and seniors. Carpeting your home is affordable and easy since it can cover uneven floors. However, carpets may not be a good choice for people with severe allergies or for homes with pets that shed a lot. Sheet vinyl or vinyl tiles are super gentle on the budget, water-resistant, durable, and quiet. Thanks to latest technological developments, vinyl floors now come in beautiful colors and patterns that look more realistic than ever. The beauty of vinyl tiles is that they can be added over existing floors. Vinyl might be shock-absorbent, but it’s definitely not as comfortable as carpet. If comfort is your first priority, vinyl might not be a good match for you. This type of flooring is excellent for bathrooms, kitchens, and basements due to its waterproof properties. 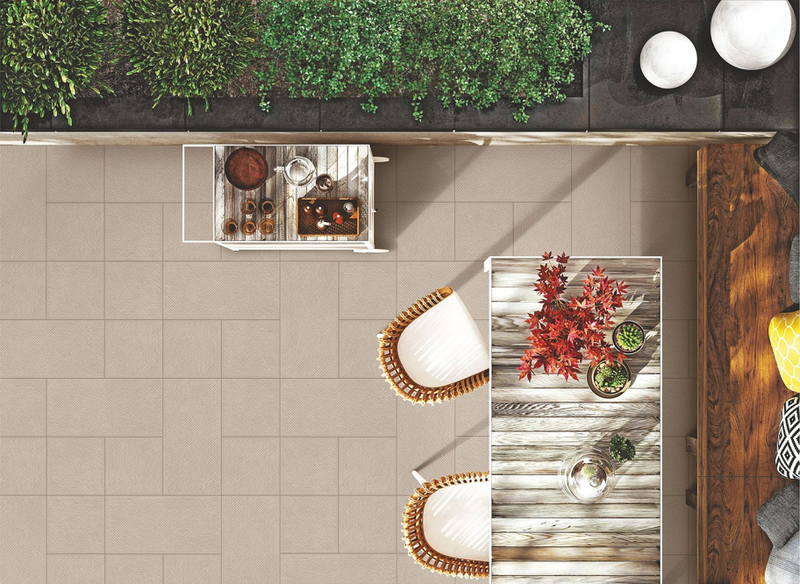 Not only is it extremely low-maintenance, ceramic tiles can also increase the value of the house for resale. Porcelain flooring comes in a myriad of colors and patterns, which means it can be used in almost any room of the house. The tiles are easy to install and repair. You only have to take out and replace the broken or damaged piece as opposed to replacing the entire floor if you were dealing with vinyl. Another flooring system that is easy to install is laminate. The click together installation makes the product low cost. Laminate floors are stain resistant and easy to clean. Not only does it look beautiful, it also stands the test of time when it comes to dents and scratches. If you want to achieve the look of real hardwood without spending an arm and a leg, laminate is a great option. Solid hardwoods are seen as the best type of flooring available on the market. They look beautiful and comes in a large array of finishes and colors. They help increase the home’s resale price. Solid hardwoods are hypoallergenic and easy to clean. According to the activity level in your house, you can choose between different levels of durability. Solid hardwood floors can be refinished and sanded to repair or bring back their characteristic shine. Looking to renovate your home? Read the Bryant Renovations blog for more helpful posts like this.